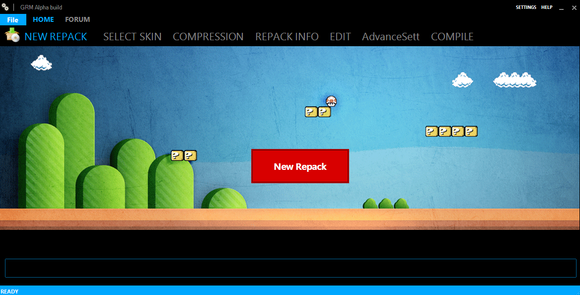 Game.Repack.Maker is currently Under Construction. I am trying my best on this project! So please wait ! repack lovers drop a comment if you would like to! 15,000 likes will do the Job! Note:Each past registered user will get a free full copy of G.R.M-Studio,Before the software releases!So hurry up and register now and dont forget to like our page.